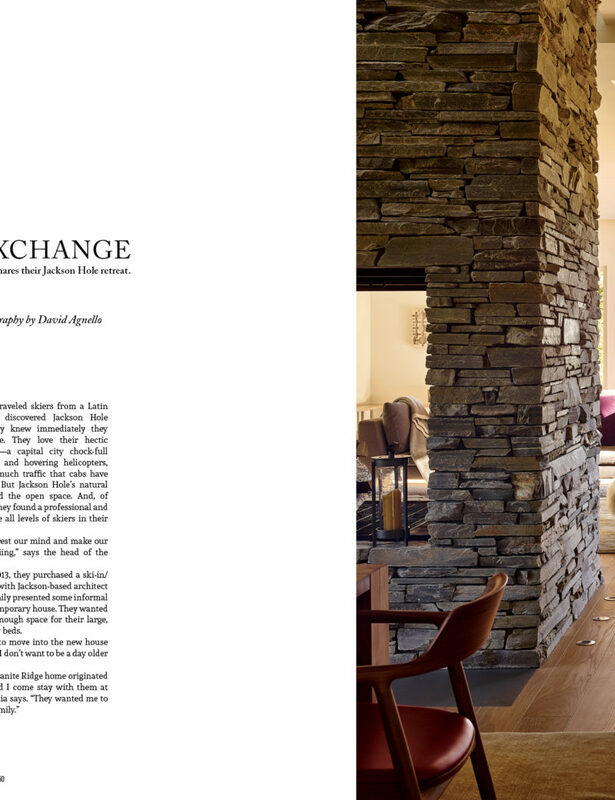 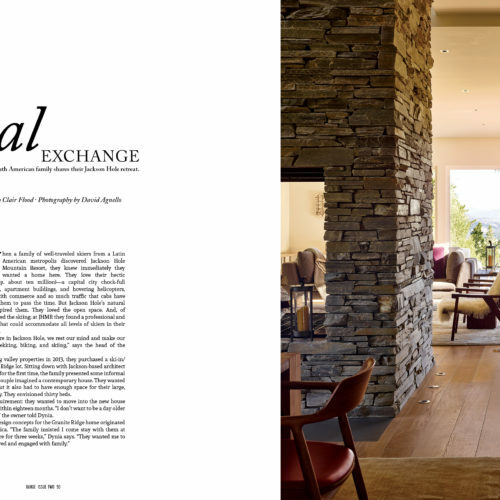 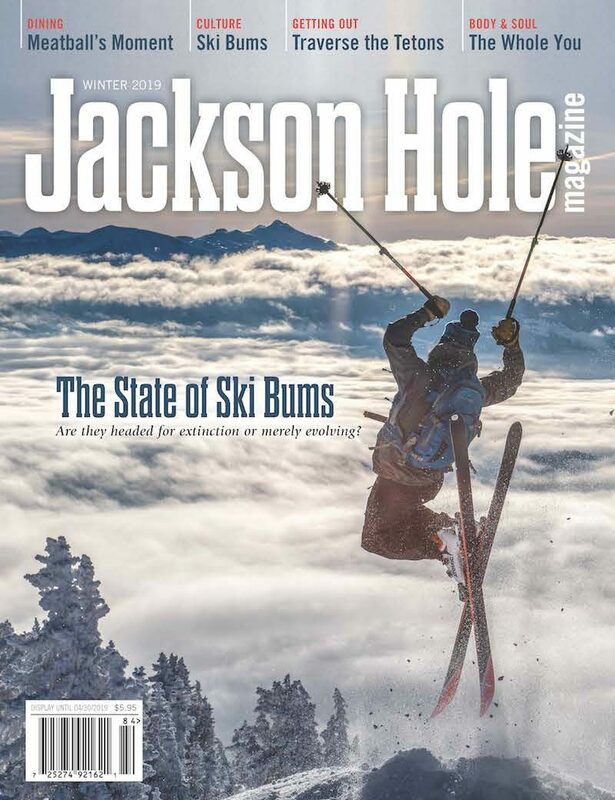 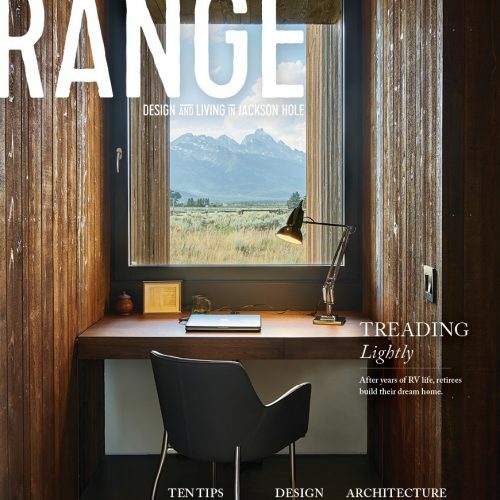 RANGE is Jackson Hole’s premier magazine about the area’s architecture, design, style and art. 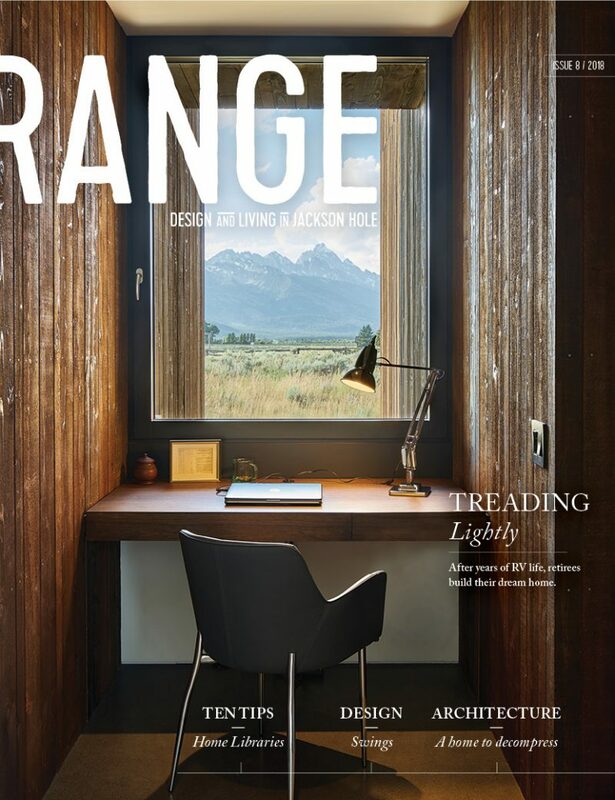 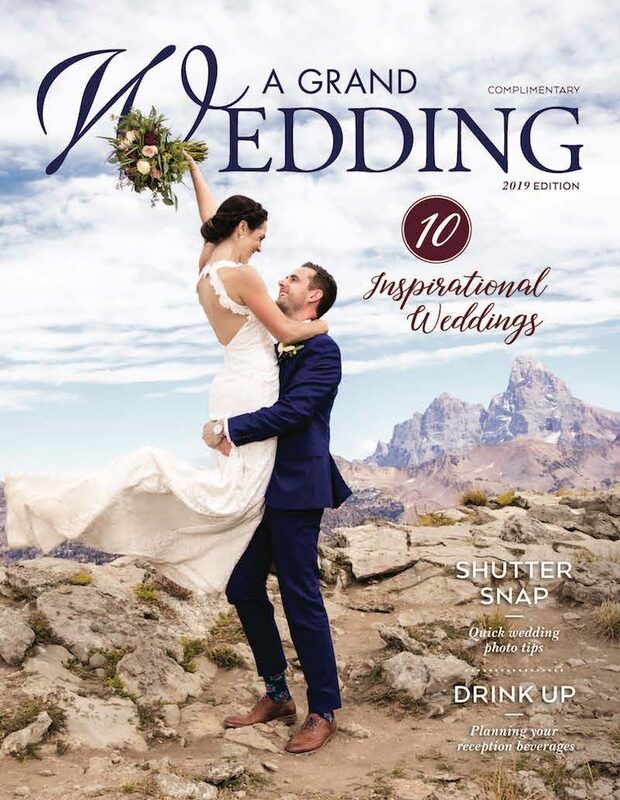 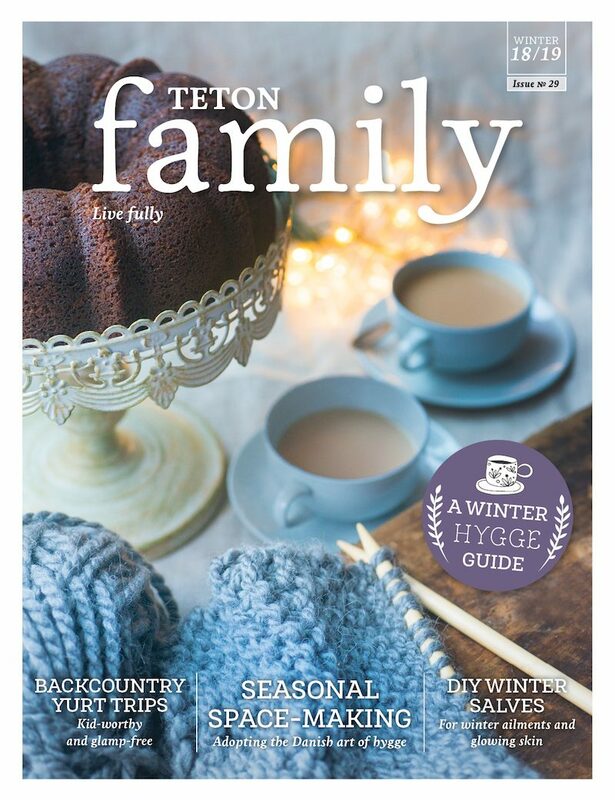 Using only the region’s best writers and photographers and highlighting the Tetons’ most stylish tastemakers, RANGE explores the Jackson Hole aesthetic and the area’s best design, designers, galleries, artists and architects. 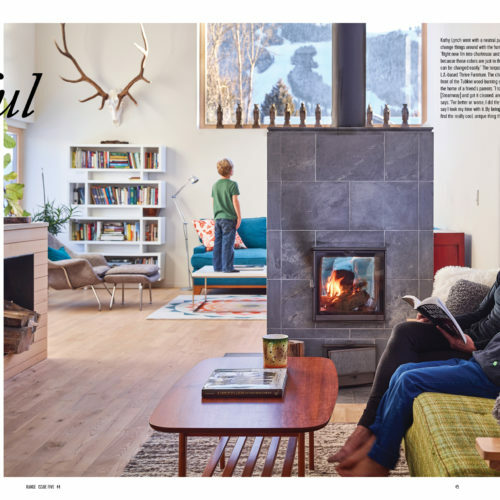 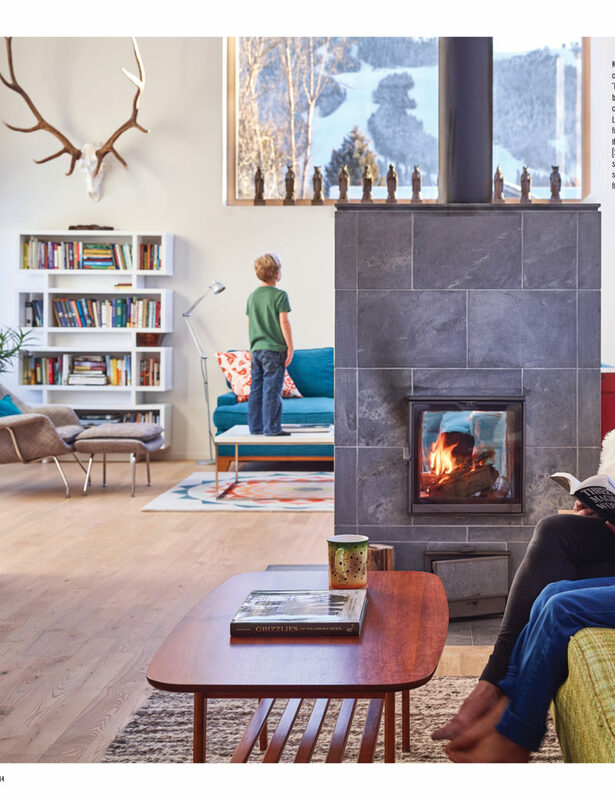 You’ll find energetic personality-driven pieces, carefully curated lists of the season’s must-have items for Jackson Hole life and home, plus décor and entertaining tips from area experts. 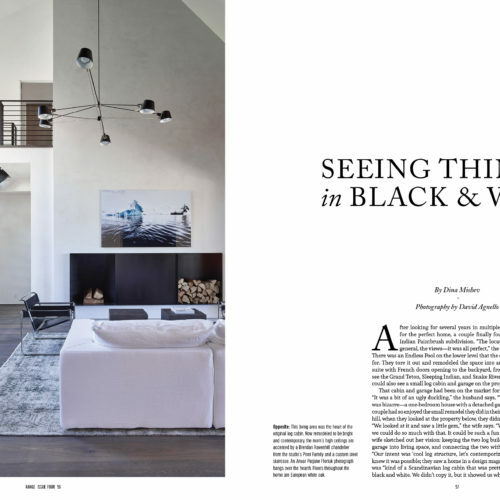 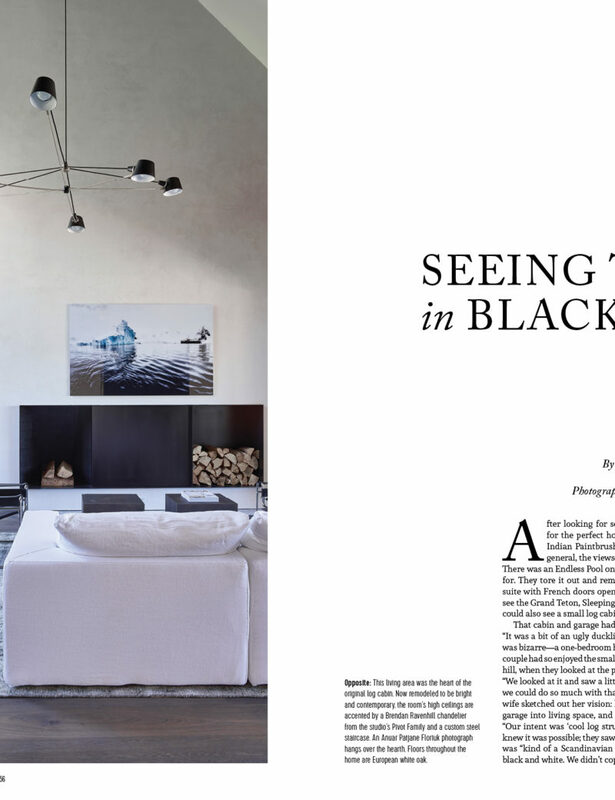 Photo-rich features focus on homes that exude personal style, architecturally significant projects and identifying — and telling readers how to get into — upcoming trends.